My daughter and I enjoyed a walk around Baltimore's Little Italy, and afterwards it was time for lunch. We werere in Baltimore, so we had to try the seafood. 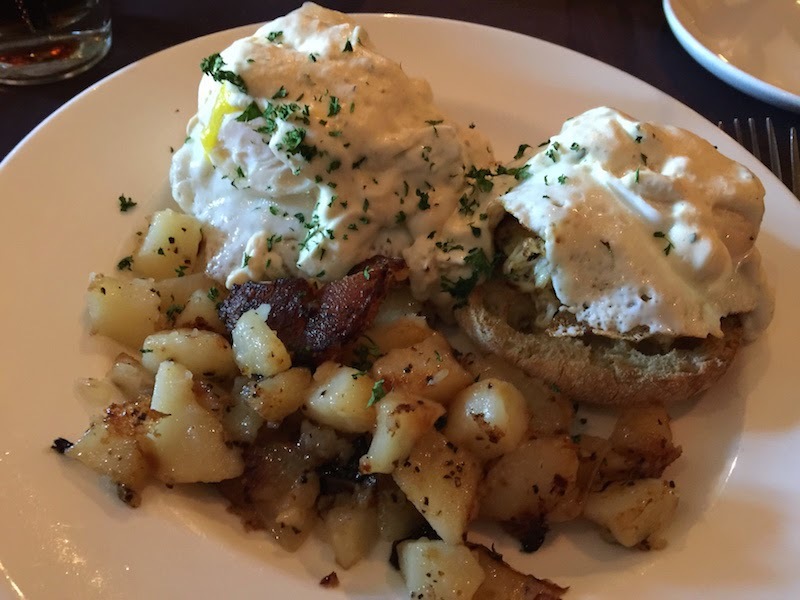 Read my review of the Crab Cakes Benedict at Jimmy's Famous Seafood in Baltimore as seen on Diners, Drive-Ins, and Dives after the break. 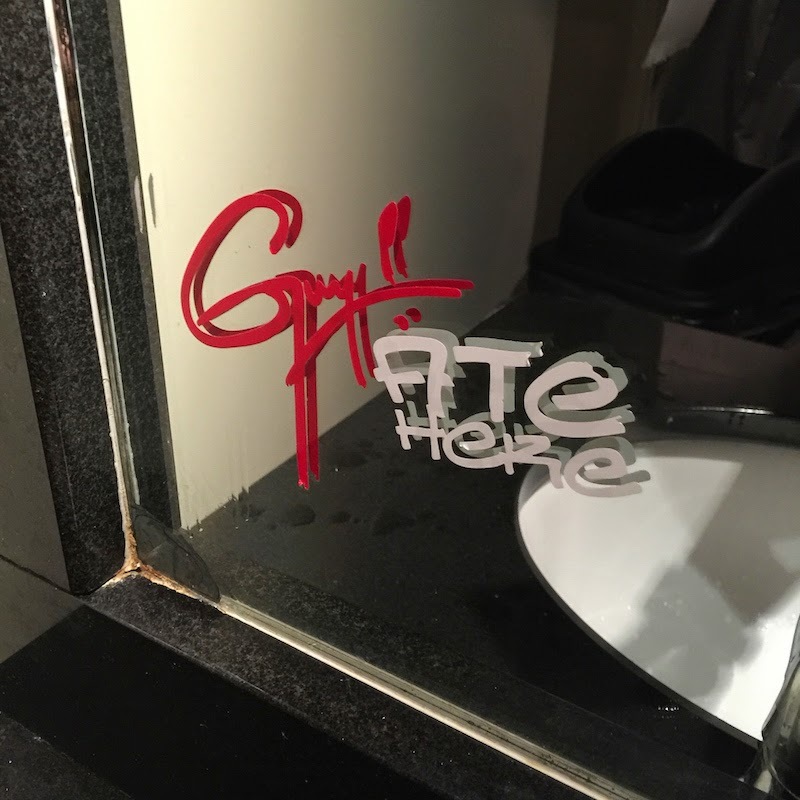 Jimmy's was seen recently on Diners, Drive-Ins and Dives on the Food Network with Guy Fieri. First up, we tried the Crab Cakes Benedict. I love Eggs Benedict, and it's always fun to try a new twist. 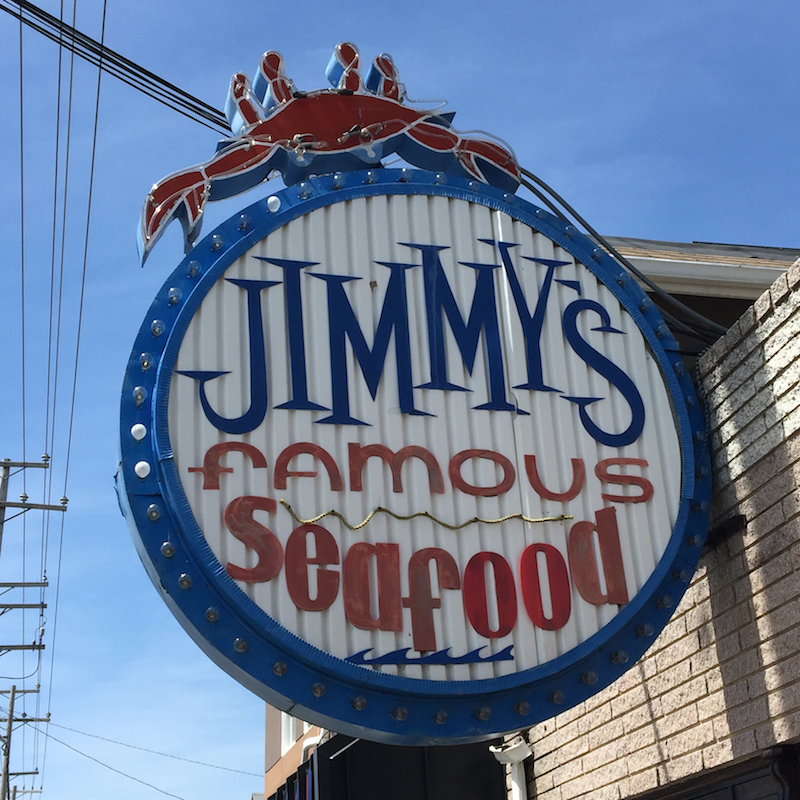 And what a twist -- the crab cakes (which Jimmy's is famous for) are really more like crab meat patties -- they are chunks of fresh crab meat, pressed together and lightly seasoned. I had my choice of having them fried or broiled, and I picked broiled. I'm sure the crab cakes by themselves would have been delicious, and adding the egg and crab dip (as the sauce) just made them better. 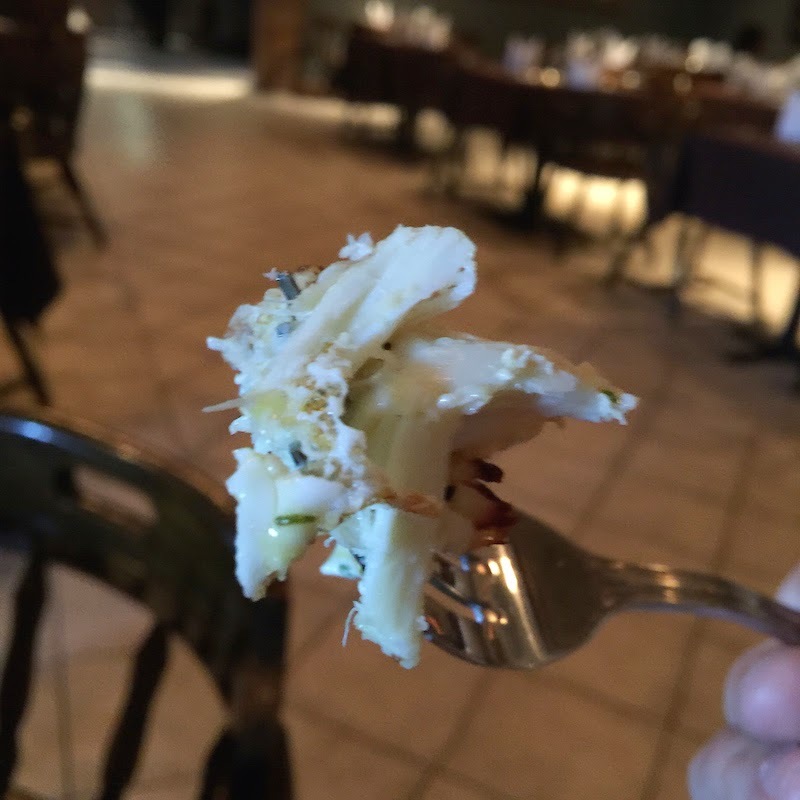 My daughter ordered the crab hash, which was more of Jimmy's fresh crab meat along with egg and sausage. Another winner. 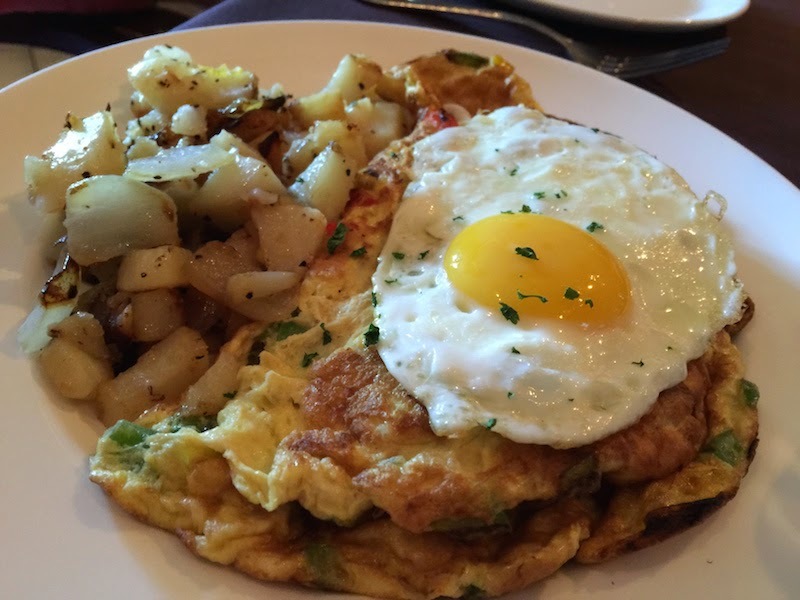 And talk about eggs -- there was an egg on top of the hash (which also had eggs). A special note about the service at Jimmy's -- it's both professional and very friendly. 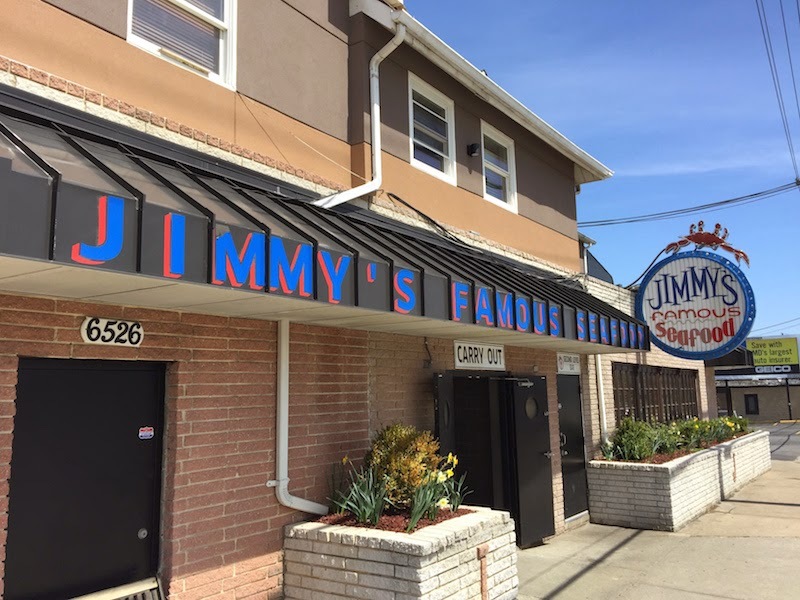 We were asked if we had been there before, asked where we were from, and they told us about the history of Jimmy's. Any place that makes me feel like a local on my first visit is definitely a place I want to return to on my next visit to Baltimore.